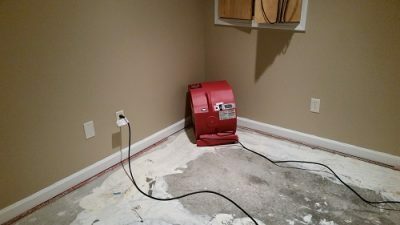 What should you do when water seeps into your home? 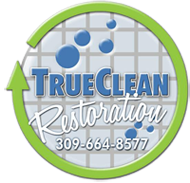 When water hits the first course of action is to hire a professional restoration company that will make sure that any contents that have been affected are taken out and dried. Cody Otto was hard working and very considerate to the situation. He was very patient with my concerns, and truly helpful in answering all my questions. While this was very traumatic for me, he really helped me deal with the flooded problems. Would recommend him again! You bet!